Enter a zip code to see trails in your area. Need help finding a trail? Discover 2,000+ miles of Iowa trails. Iowa By Trail is a multi-use trail app that allows users to find Iowa trails close to them, find points of interest—like restaurants, natural areas and attractions—along their route, share their adventure with friends, track stats and more. Iowa By Trail was produced by Iowa Natural Heritage Foundation, a statewide conservation nonprofit working to protect and restore Iowa's land, water and wildlife. 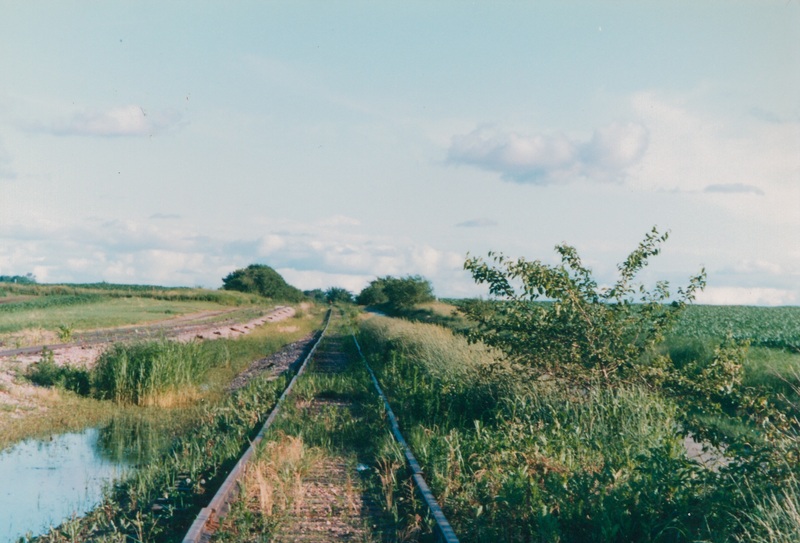 INHF has helped establish over 65 percent of Iowa's multi-use rail trails, creating connections to the natural world for all Iowans. 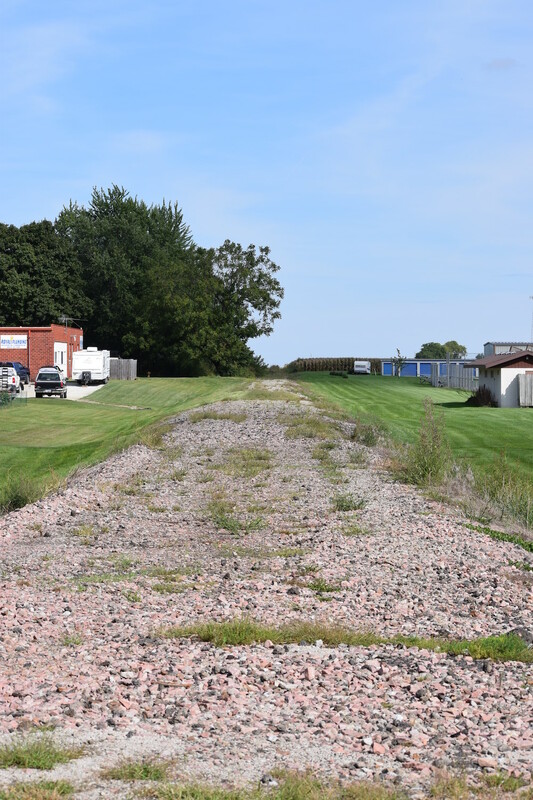 A trail that starts at Mitchellville city limits and runs through Prairie City will offer riders, walkers and families a chance to experience small-town Iowa. Here's your history lesson for the day. Throwback to when the Raccoon River Valley Trail wasn't even a trail! 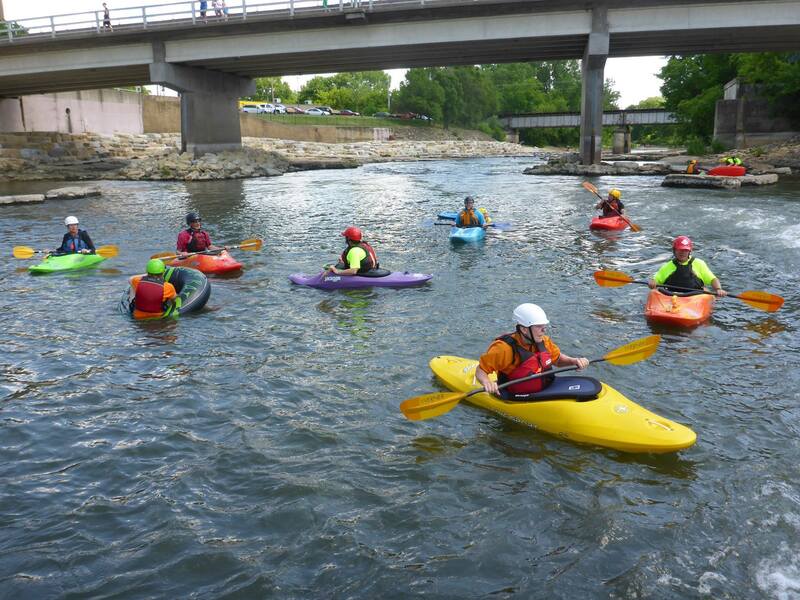 Check out the story of how an old railroad right-of-way became one of Iowa's most popular recreation destinations.